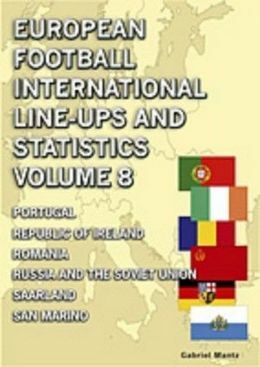 Description: Volume 8 in this series contains complete statistics for the international matches played by Portugal, the Republic of Ireland, Romania, Russia (and the Soviet Union), Saarland and San Marino from their very first games through to the end of 2017. Includes comprehensive records of the date, venue, referee and attendance plus player information comprising names, numbers of caps and goalscoring records. 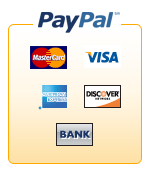 Also includes sections with overall statistics for players and head-to-head country records.